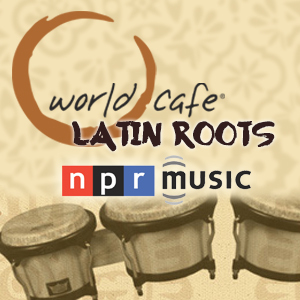 Cuban singer Daymé Arocena recently visited World Cafe. 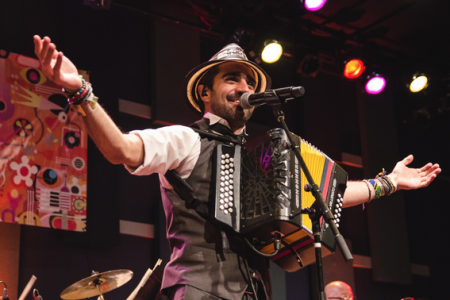 The 23 year old has a warm, dynamic voice and a personality to match. 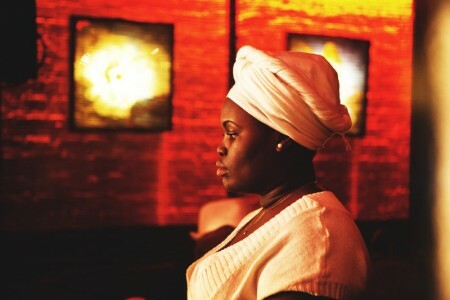 Arocena studied classical music and is influenced by jazz, soul and traditional Afro-Cuban music. 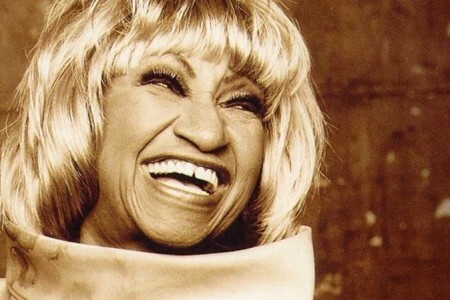 During her World Cafe session, she performed songs from her debut album, Nueva Era. She recently released a six song EP, One Takes. 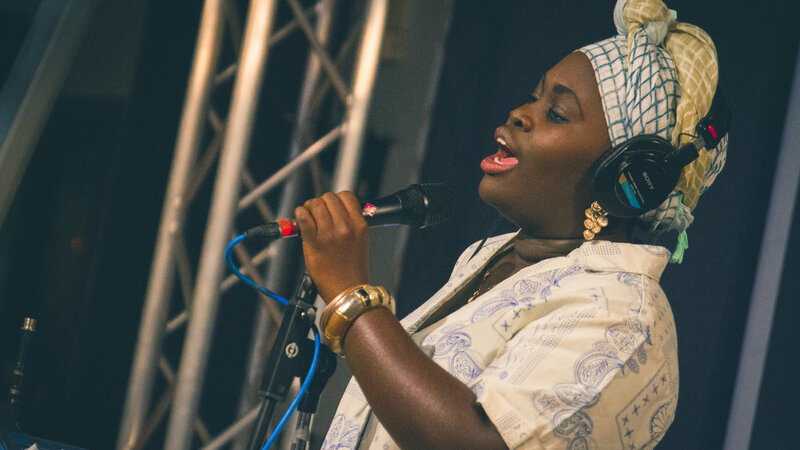 Listen to Arocena’s session below and watch her perform two songs from the session with her band.